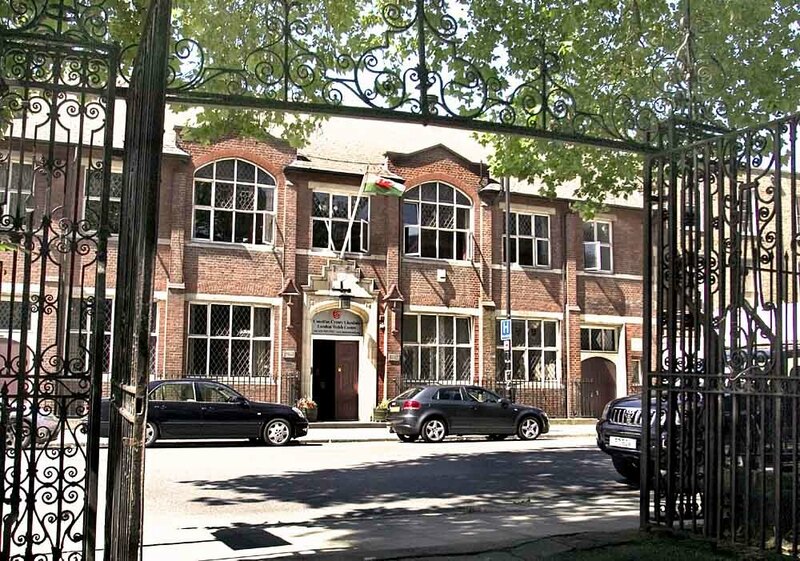 The London Welsh Male Voice Choir was formed in 1902 and quickly gained a reputation for excellence in performance and success in competition in England, Wales and Paris. Disrupted by the two World Wars, the Choir was re-established in 1961 and now has over one hundred members. The Choir has sung at many of Britain’ s most prestigious concert halls and cathedrals, has appeared twice at the Royal Variety Command Performance and has recorded with Charlotte Church, Aled Jones and Bryn Terfel. In contrast, the Choir has also been the backing group to the pop band “Take That” at Earls Court. In the sporting arena it has thrilled crowds at many stadiums, including the Stade de France, Paris, Twickenham and Lord’ s Cricket Ground. 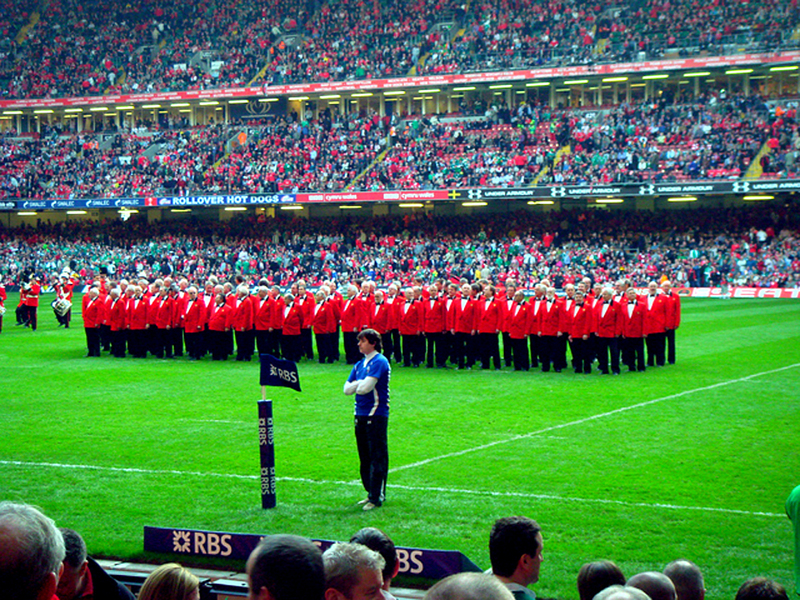 In August 2007 it became the first male voice choir to sing at the new Wembley Stadium prior to the Rugby League Cup Final and has also sung many times at the Millennium Stadium, Cardiff, prior to Wales’s home rugby international matches. In addition, besides touring extensively throughout England, Scotland and Wales, the Choir has performed in fourteen countries. 2012 was an important year in the Choir’ s history for three reasons: In July it organised the successful Wales Choir of the World Concert at the Royal Festival Hall, compered by our then President, Huw Edwards. This involved Choirs from all five continents with the renowned Bryn Terfel as principal soloist. The promotion of this Concert also led to the Choir being awarded the Inspire Mark by LOCOG (London Organising Committee for the Olympic Games). In August it was honoured by being asked to sing the Olympic Hymn at the Closing Ceremony of the Games and has received much acclaim for its performance, that reached an audience of over a billion throughout the world. 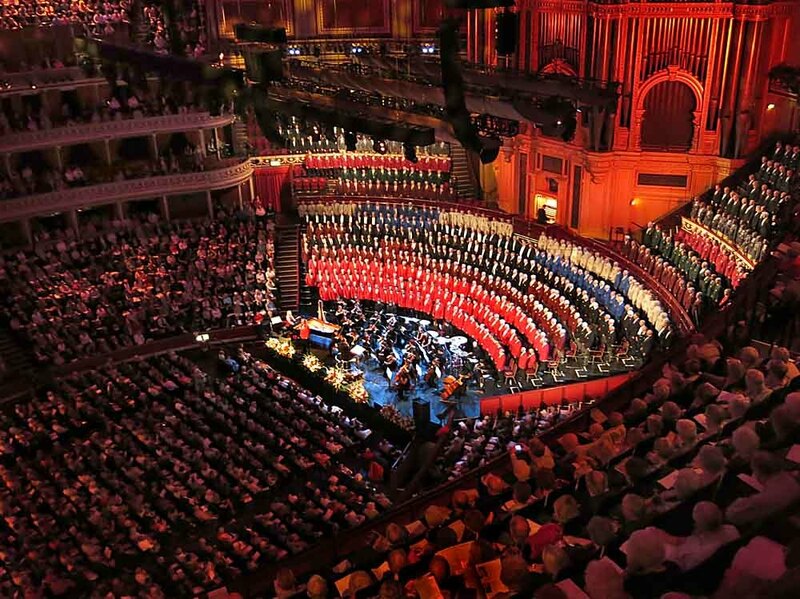 Bi-annually, the Choir organises and hosts a Festival of Male Choirs at The Royal Albert Hall. Choirs from around the world, including USA, Hong Kong, the Caribbean and Ireland join others from England and of course Wales, in a glorious festival of traditional hymns and modern arrangements sung by 800 voices from the hills and valleys. The 26th London Welsh Festival of Male Voice Choirs will take place in October 2018 at The Royal Albert Hall.